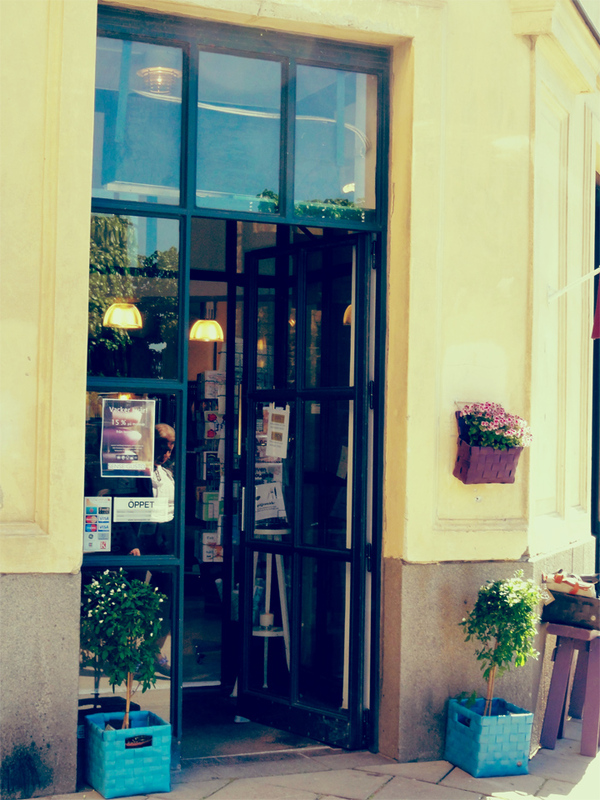 Sense Gusto is a perfect gift shop, located a few meters from the metro station. 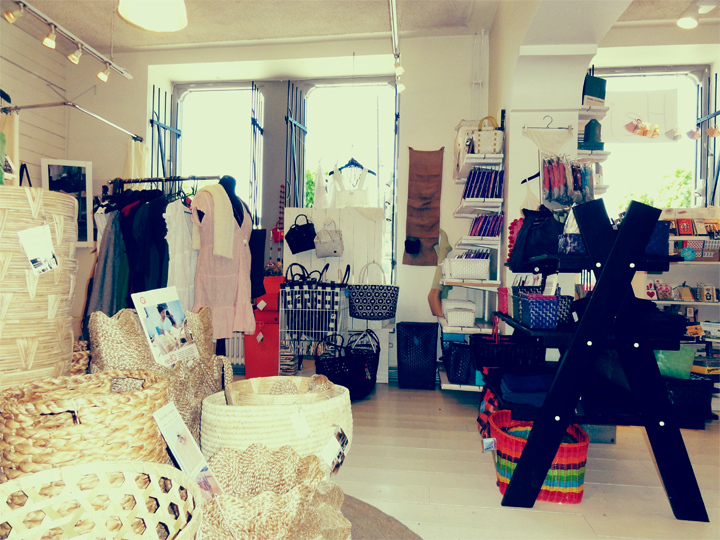 Here you can shop the perfect gifts – chocolate, candles, beauty care, organic clothes and much more. Very friendly and professional staff! Prices: The prices differ a lot. 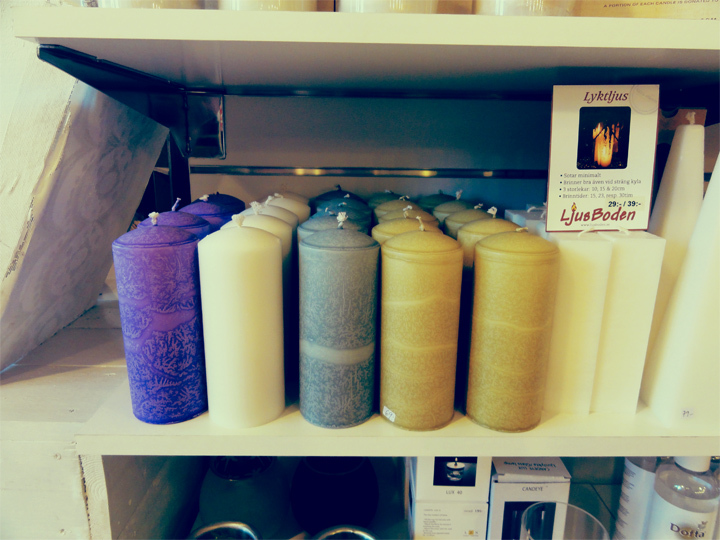 Depending on size and model, the candles costs between 29 and 180 SEK. The beauty cares products costs between 100 and 300 SEK. The boutique also sells clothes. I can truly recommend this store. You should definitely make a stop here; next time you are visiting The Old Town.